Most people today lead a busy and hectic lifestyle that leaves little room for a healthy fitness routine. When they do recognize the importance of regular exercise, it takes a lot of effort and determination to stick with it. So anything that can help keep the fitness game up is more than welcome. It’s really not about what sport you choose to do and it’s not about making the sessions longer. It’s about improving its quality and the right choice of fitness gear and clothing can be very helpful. So, here are several suggestions regarding your choice of sports equipment that can help you achieve your fitness goals faster and easier. Working up a sweat is inevitable when you exercise properly and it’s crucial you choose clothes that will make you feel comfortable all the way through. Everything matters: the fabric, the cut, the size and the fit. Picking out the right pieces of fitness clothing will surely help you take your fitness game to the next level. Start with a great sports bra. Choices are different for ladies with a smaller bust than for those with a bigger one, but it all comes down to proper support, breathable material and adjustable straps. It’s important that it’s made of fabric that wicks away perspiration so you don’t get that awful sweaty feeling and that it has enough elasticity so it fits well without chafing your skin. Next, make sure you get at least two pairs of high-quality leggings. They’re great for all kinds of activities as they allow fee movements and don’t make you feel constricted. Made of moisture-wicking fabric, they’ll help you feel light and airy in hot weather and you’ll be able to layer them easily in colder months. If you do high-intensity workouts and you need more comfort and support, consider purchasing compression clothing. It’s especially designed to provide additional muscle stabilization and improve blood flow to the muscles. It also removes any possible friction between the fabric and the skin. For instance, a pair of great quality compression socks can aid immensely in stabilizing your feet, optimizing your movement and preventing blisters and unpleasant odours. With the fast development of technology today, there are many excellent gadgets you can use to help you up your game. For instance, if you’re planning to swim, consider a waterproof monitor that tracks your general activity such as steps you take, calories you burn and how much sleep you get, but it also offers motivation by suggesting new training goals and giving feedback on your performance. Another great gadget is a mobile training system that comprises of a smartphone app, earbuds and a heart rate monitor. The monitor is strapped across your chest and you get to listen to interactive audio workouts from professional athletes and coaches as you work out. It’s all personalized to your fitness level and heart rate. It tracks your pace, distance, calories, time and heart rate and lets you monitor your progress over time. 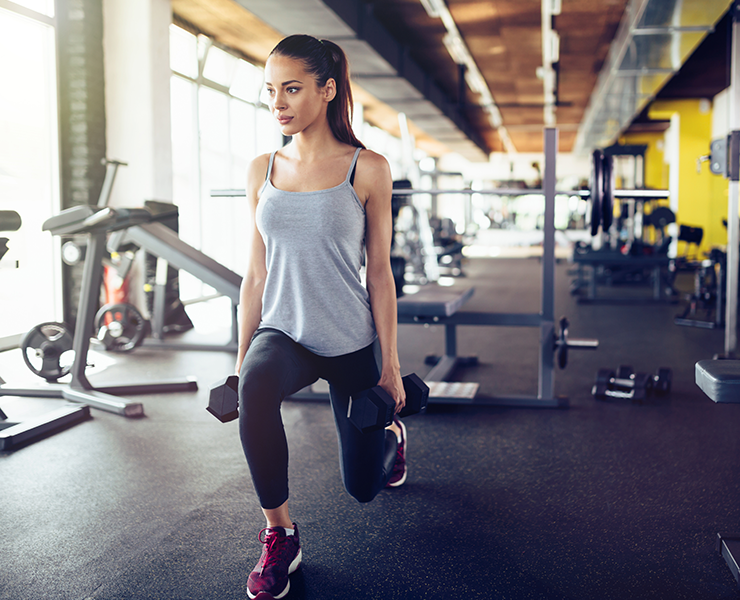 Using the wrong exercise equipment may not get you the results you desire, so when you’re looking for the essential workout gear, make sure you get the pieces that will provide best benefits for your time and money. Whether you’re working out in the gym or at home, you’ll need three pieces: an exercise ball, adjustable dumbbells and a jumping rope. By using all three, you’ll be able to work out your core, have support for doing lateral and hip raises, shoulder presses and dumbbell curls, and do your cardio training. 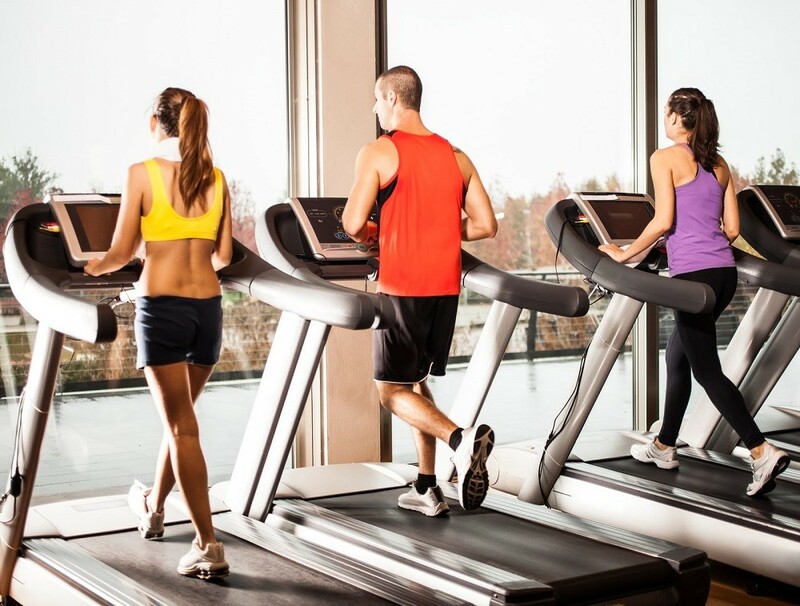 With the tips listed here, you won’t have to spend a fortune on your fitness gear. With the right choice of clothing, gadgets and tools, you’ll focus on the game and improve your fitness level. And the difference between an ordinary and extraordinary performance results might just be in the details, such as the things you wear.